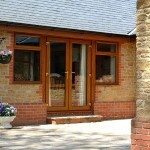 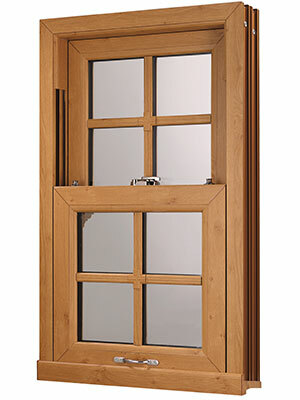 Warwick North West are proud suppliers of the Eurocell Charisma Vertical Slider. 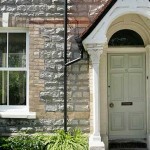 If you carry out lots of installations on older properties, Eurocell Charisma vertical sliders are the perfect addition to your product range. 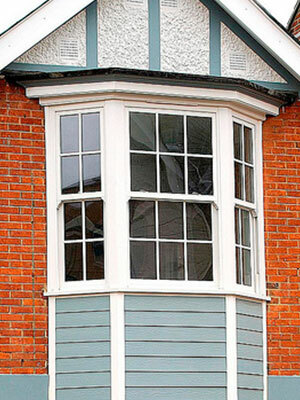 Traditional Georgian and Victorian properties often feature charming and distinctive sliding sash windows. 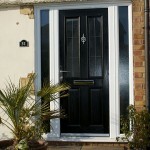 Despite their attractive aesthetic, they can often be prone to problems with draughts, leaks, and security concerns. 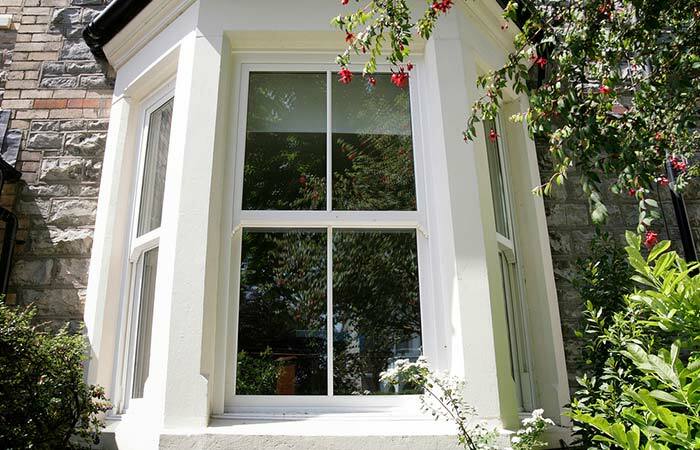 Our PVCu vertical sliders provide the best solution when you want the classic look with all the benefits of modern technology. 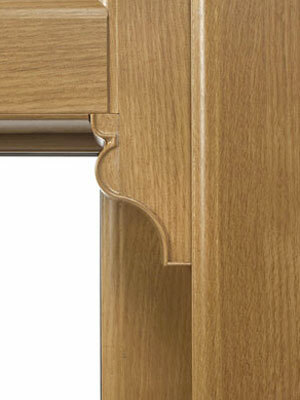 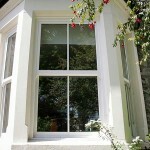 Eurocell charisma vertical sliders function in a similar way to traditional sliding sash windows. 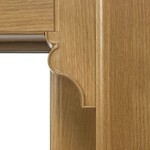 Their construction, however, has been modernised for the best possible performance. 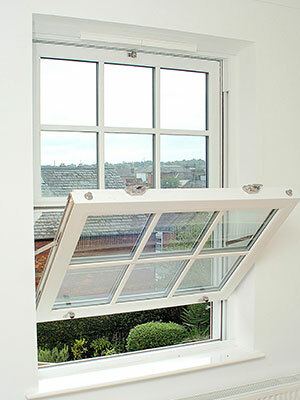 The original cord and pulley system has been replaced with modern steel tracks and stays. 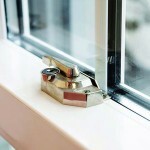 They will slide effortlessly and stay open or shut tightly with no effort at all. 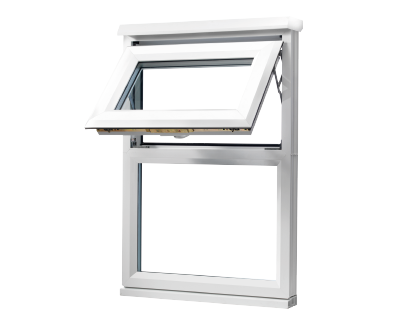 The window frames can be tilted inwards for extra ventilation and improved access for cleaning purposes. 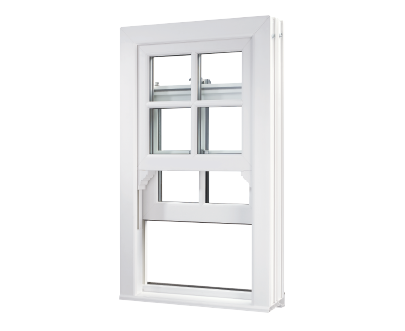 A combination of triple chambered PVCu profile, innovative brush seals, and the option of 24mm low-E glazing create a window which is both thermally efficient and secure. 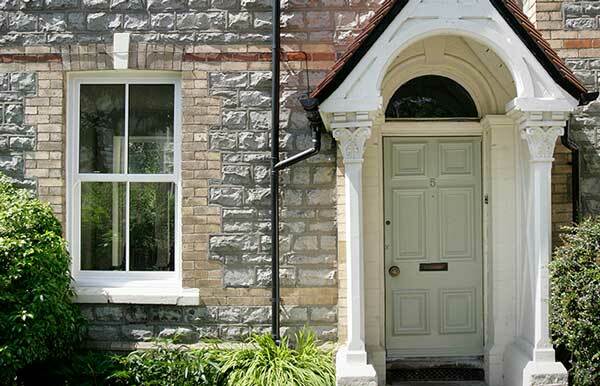 When you want to upgrade your period property you no longer need to compromise on style. 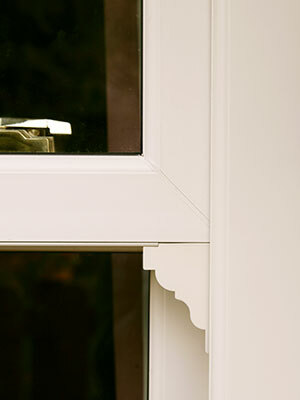 Our Eurocell Charisma vertical sliders feature Georgian bars and decorative horns which perfectly replicate the charm of the era. 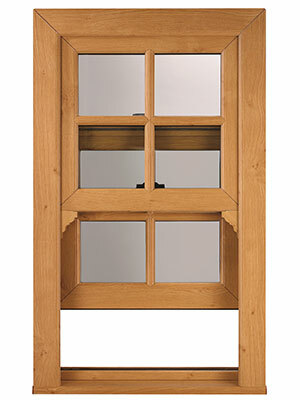 In appearance, the natural wood effect finish is almost undifferentiable from traditional timber without the maintenance hassle and problems of deterioration. 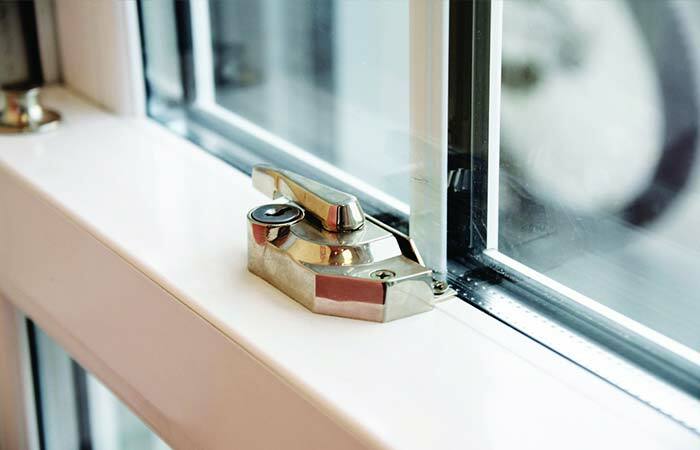 Fitted with multi-point locking systems and manufactured using 100% recycled PVCu; Charisma vertical sliders can provide your customers with safety and security in their home and the chance to reduce their carbon footprint. 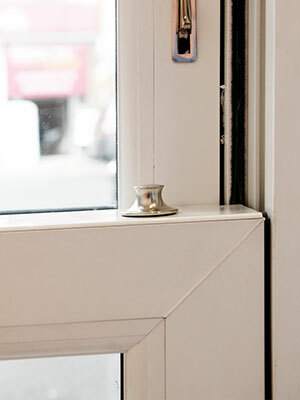 Charisma vertical sliders have a fire safe design.Their wide opening range meets the requirements set out in current Building Regulations for ‘means of escape’ from a building. 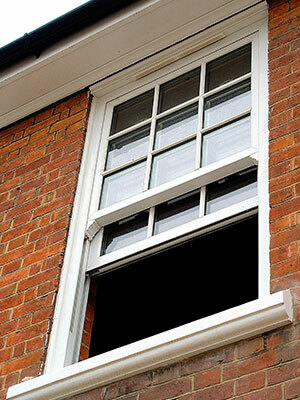 They are a safe option when replacing existing sash windows. 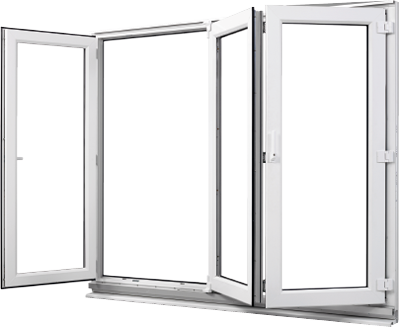 When you want to offer your customers a warmer, more stylish home; use Eurocell Charisma vertical sliders from Warwick North West.